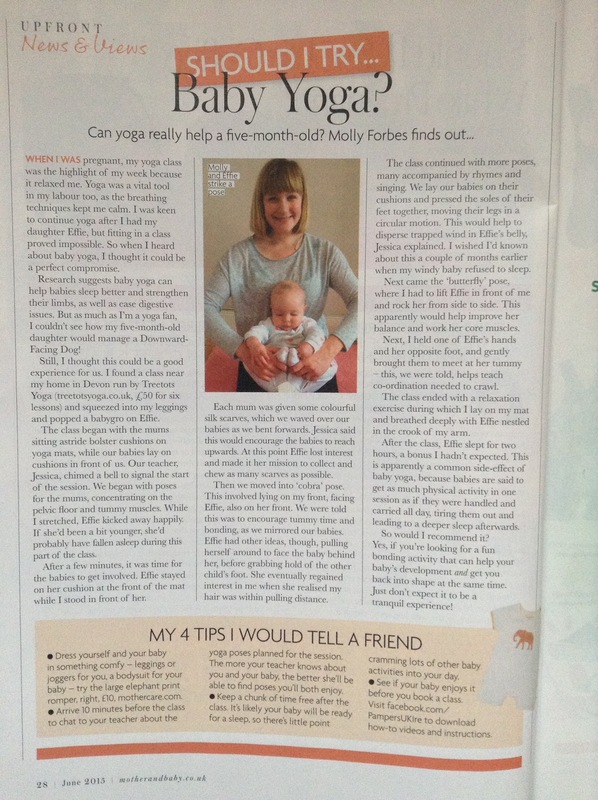 Click here for a “teacher of the month” feature on me from Birthlight about my baby yoga teaching! Promotional videos for the School of Bodywork Indian head massage certificate course i teach, featuring me massaging and talking! 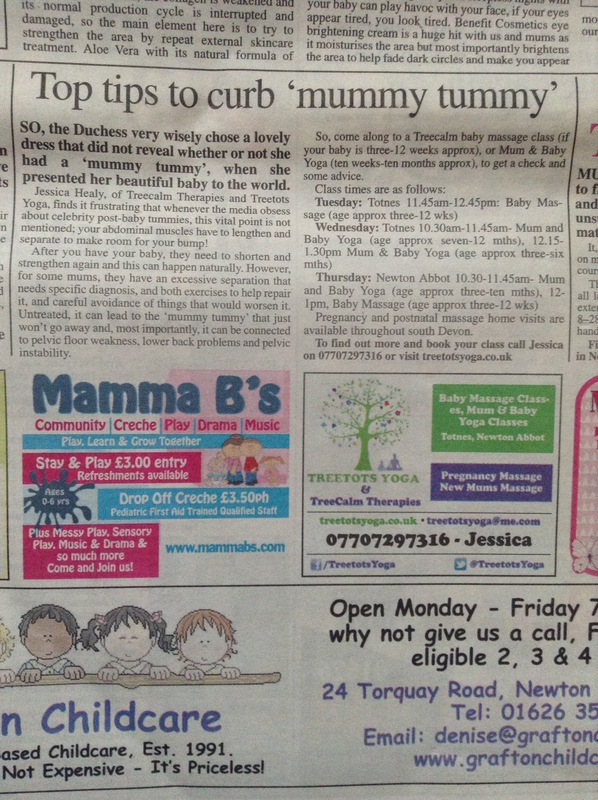 Piece in the Mid Devon Advertiser raising awareness of abdominal separation.